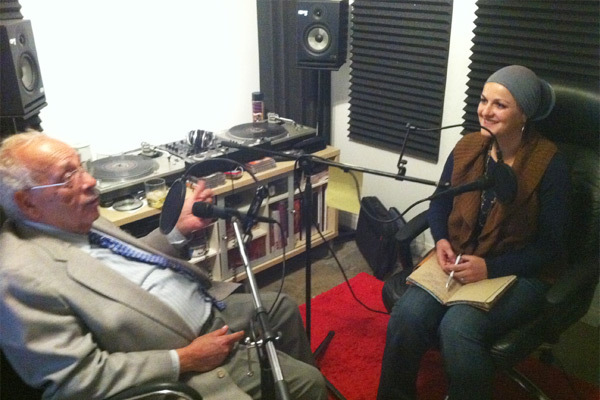 From growing up in Egypt as a student activist to coming to the U.S. for the first time as an immigrant to his proudest accomplishment, Dr. Hathout shares never-before heard personal stories and reflections from his five decades of activism and service in the American Muslim community. As the Director of Policy & Programming for the Muslim Public Affairs Council, Edina Lekovic is responsible for working with MPAC staff and volunteers to ensure the highest quality execution of programs, projects, and approach to tackling domestic and international events. Additionally, Edina acts as a spokeswoman for the American Muslim community to media outlets, government officials, interfaith leaders, academic institutions, and community groups. From 2004-2010, Edina served as MPAC’s Communications Director. Edina has appeared on national media outlets, including CNN, BBC, MSNBC, and the History Channel.